Cisco is acquiring privately-held Duo Security, a provider of unified access security and multi-factor authentication delivered through the cloud. Under the terms of the agreement, Cisco will pay $2.35 billion in cash and assumed equity for the company. 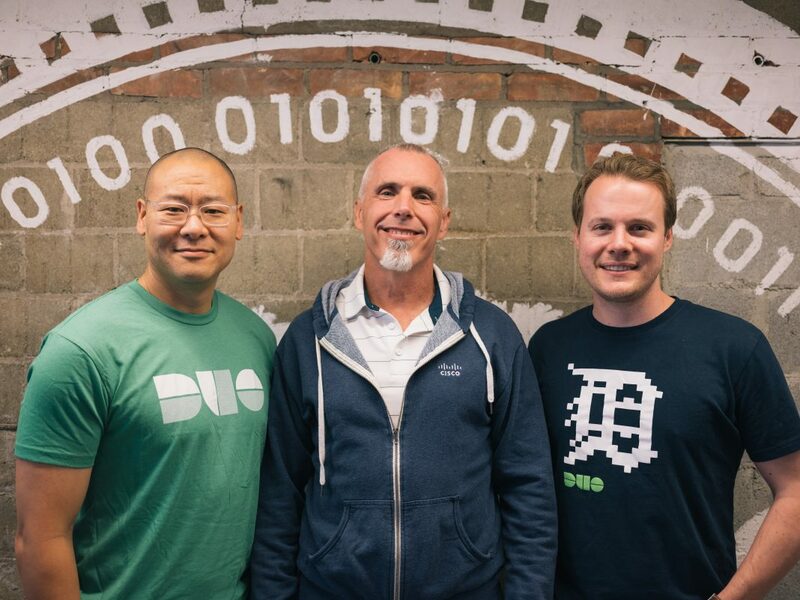 Duo Security, which will continue to be led by Dug Song, co-founder and CEO of the company, will join Cisco’s Networking and Security business led by EVP and GM David Goeckeler. Duo Security’s solution verifies the identity of users and the health of their devices before granting them access to applications – helping prevent cybersecurity breaches, said Cisco in a statement. The two companies are aligned in the approach of designing infrastructure for the extended enterprise, where users, devices, and applications are the center of the modern security architecture, according to Cisco. Cisco currently provides on-premises network access control via its Identity Services Engine (ISE) product. Duo’s software as a service-based (SaaS) model will be integrated with Cisco ISE to extend ISE to provide cloud-delivered application access control. Duo will add trusted identity awareness into Cisco’s Secure Internet Gateway, Cloud Access Security Broker, Enterprise Mobility Management, and several other cloud-delivered products, says Cisco. The acquisition is expected to close during the first quarter of Cisco’s fiscal year 2019, subject to customary closing conditions and required regulatory approvals.